Here's where we've been in 2016. You can also checkout where we've been in 2015. 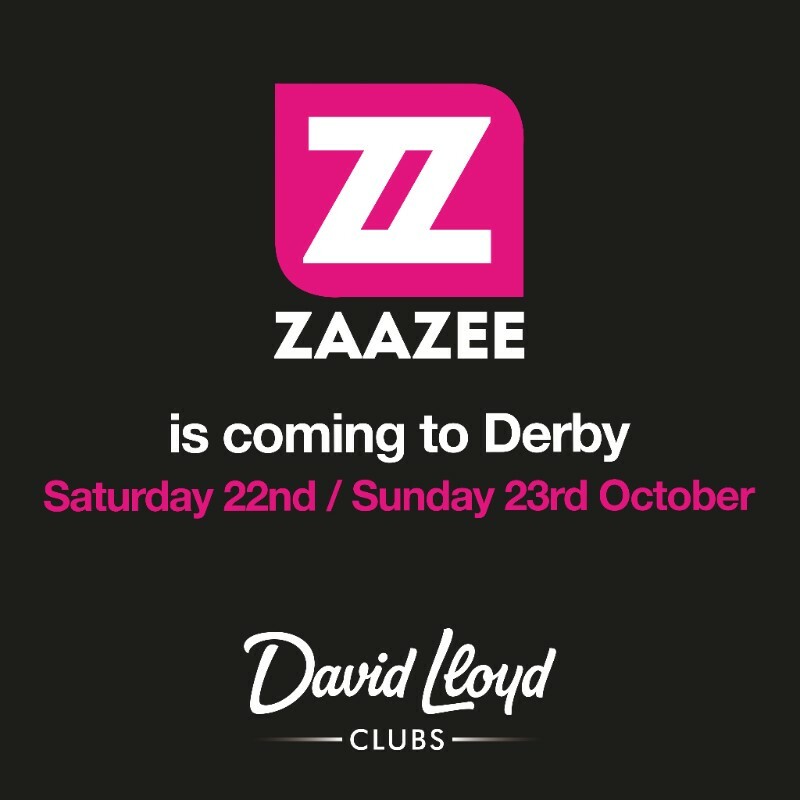 After a wonderful weekend at David Lloyd Chorley, this coming weekend we'll be at David Lloyd in Derby. We'll be at David Lloyd Chorley - come and check us out. ZAAZEE comes to Scotland! We'll be at David Lloyd, Glasgow West End - come and check us out. Come and see Jill's fantastic gym for their 2nd birthday and launch of their new "bear strength" training gym. There'll be lots 20 minute taster sessions and we've got some Weetabix protein to give away! 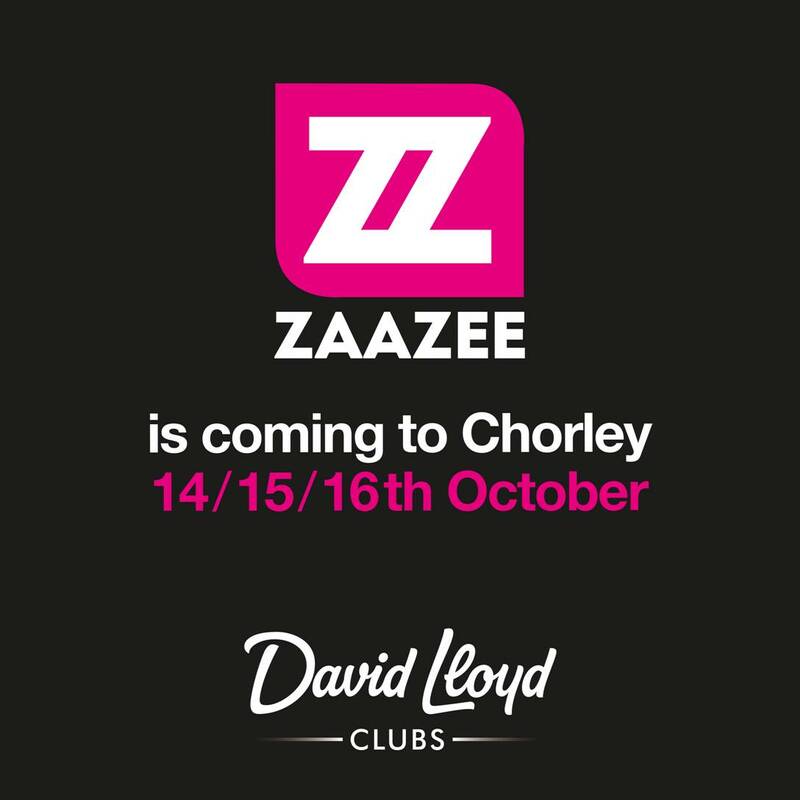 Come and check out ZAAZEE after the Great Manchester Run. We'll be just by the end of the 10k course in Spinningfields. 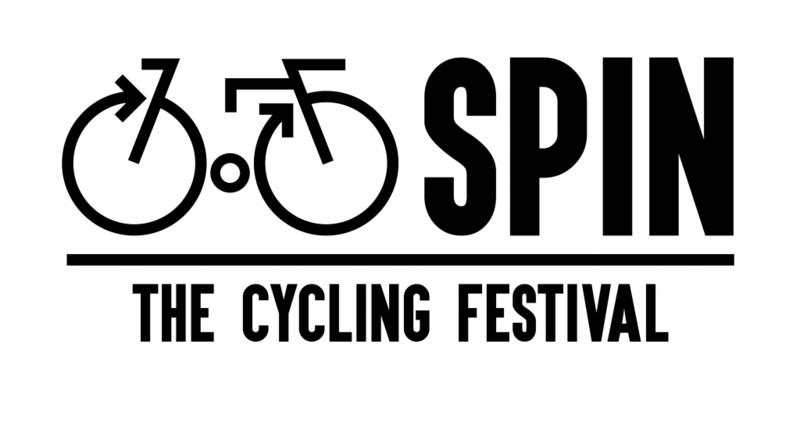 Come and check out ZAAZEE in Manchester @ SPIN The Cycling Festival in Victoria Warehouse. Come and check out ZAAZEE in Manchester. We'll be in the Tri Expo @ Event City, stand T262 - just next to British Triathlon. One ticket gives entry to all four exhibitions - the Run Expo, Bike Expo, Swim Expo and Tri Expo.